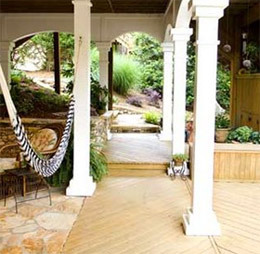 Most consumers would probably think deck company owners do not talk or know one another. It use to be that way years ago, we all pretty much went our own direction. Over the past few years I have gotten to know many other Atlanta deck builders and really glad I have. I met several of them through a national deck organization called NADRA which many of us belong to. We usually meet about every two months and discuss new products, or issues in the industry which will affect all of us. It was different at first; what do we say to each other. It’s really nice to speak with other people that not only share the same passion, but understand the industry and some of the same frustrations we go through. One thing for sure, we all may be building decks and screened porches, but we all are different in our own ways. 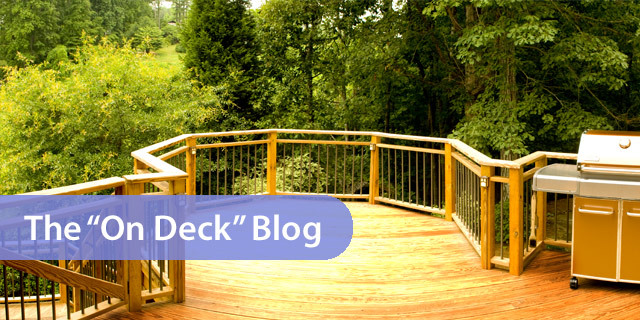 Being in the industry for 20 plus years, I also know some deck companies by either working with them previously, or them working at Tailor Decks. To me there is nothing more gratifying then to see someone which worked for you, start their own business. I know most people would think that is crazy, and see them as completion, but I don’t. This past year I even started working with a couple of new deck contractors to the industry. One of them has been in the industry for 20 plus years and started their own business in Sept. of 2010; the other was in new construction. Talking with them sure brings back memories of when I first started. I thought I had a good idea how to do everything; I don’t think I would or could go through it again. I really had no idea what it was like running my own business and how much time it actually took. The one thing I wish I would have had when I started my business was guidance from somebody who knew the industry along with the business portion aspects. Building quality decks is one thing, but running a business is totally another. I have really enjoyed talking with both of them; hopefully I am giving them some advice that will help them succeed in their business and not go through all the trail and errors which I did. I know sometimes there is no better way to learn then experience, but hopefully I spare them of some costly ones.